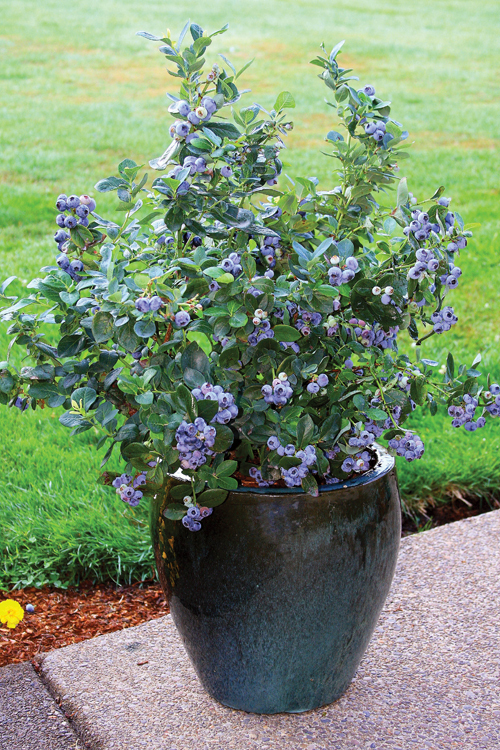 Everyone dreams about growing fruit trees in garden containers. How fun to see them grow, pick them when they are ripe and eat them in all their fresh deliciousness. Imagine how fresh, no pesticides, how fresh no sitting in a truck and being transported these fruits will be. 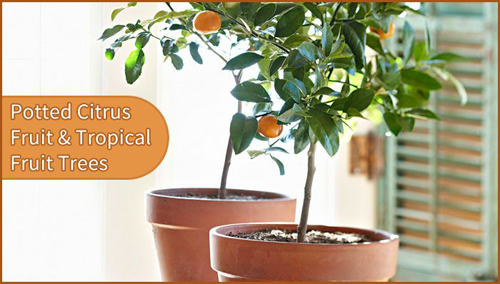 You can grow a vase selection of fruits in garden containers. 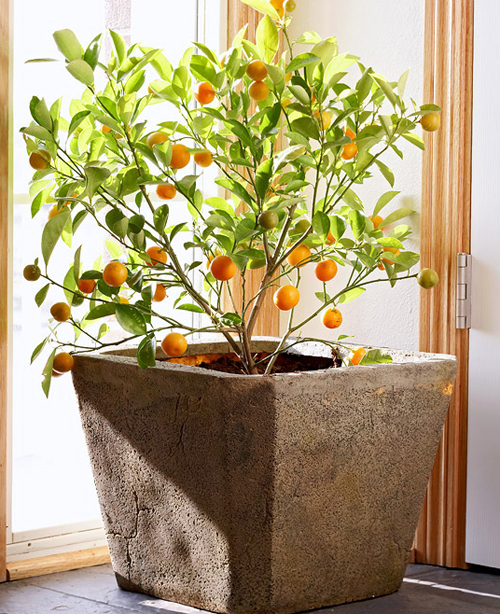 Tree fruits, citrus & tropical fruits can all be grown not only in garden planters but indoors. If you are up to the challenge growing your own food can be so rewarding. And, cheaper! The first place to start is always finding a garden container. 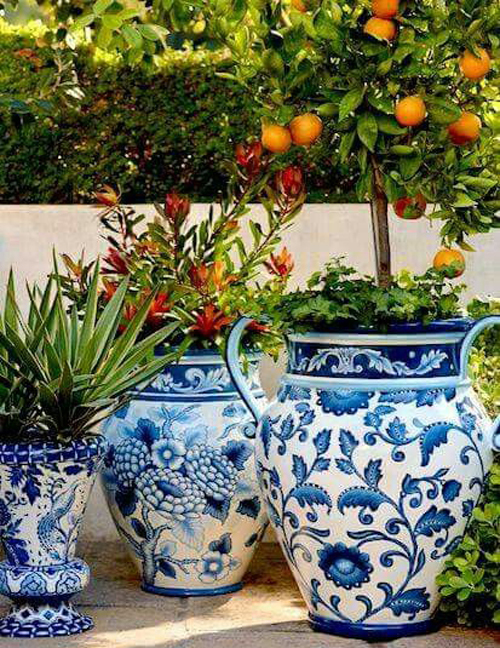 Always go for planters with drain holes, make sure the planter is large enough and find containers that meet your decor needs. Next is to learn how to maintain the type of fruit you choose and then find seeds or starter plants. [Read More] Get rid of mealy bugs.